Fast measurements, simple operation and the SAPHIR measurement and analysis software make this system the preferred partner for your workshop and measurement room. The distinct advantage over comparable systems is its high measurement accuracy, not only for diameters but also lengths, radii, chamfers and smallest contour details. Furthermore, there is the option to precisely measure blind bores, grooves and other contours and elements not measurable in transmitted light, using incident light. Should this prove insuffi cient, a TP200 6-way touch-trigger probe can be integrated from WMM 300 and a SP25 scanning probe from WMM 450. 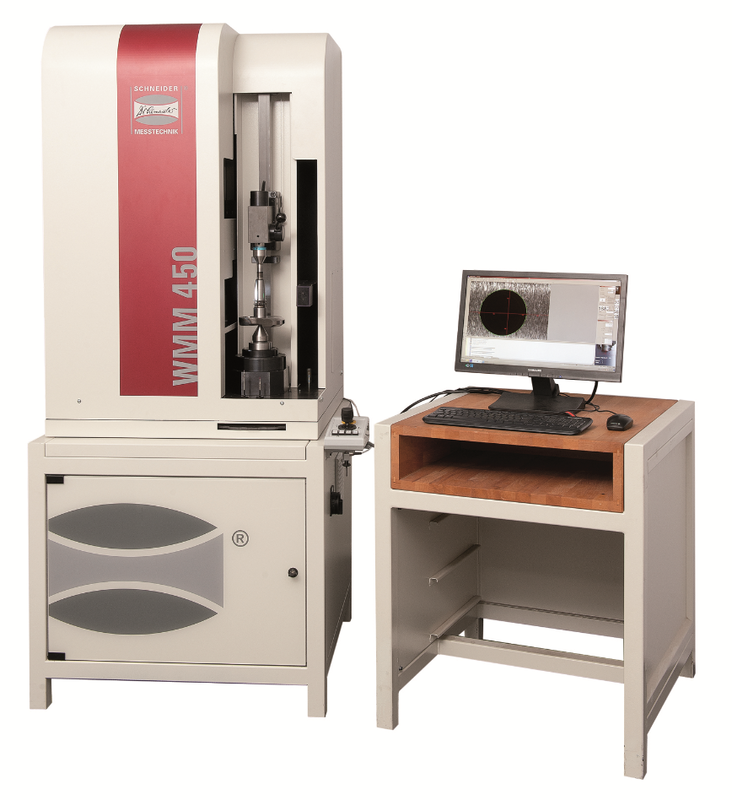 The 2D shaft measurement machine then becomes a 3D shaft measurement machine. The mathematically integrated CNC rotation axis and the option of individually illuminating the measurement point with the switchable sector incident light guarantee a complete and consistently precise measurement. There are also no additional measurement devices required when carrying out the complete measurement with the shaft measurement machine. Both time and money are saved thanks to the elimination of transport and handling.